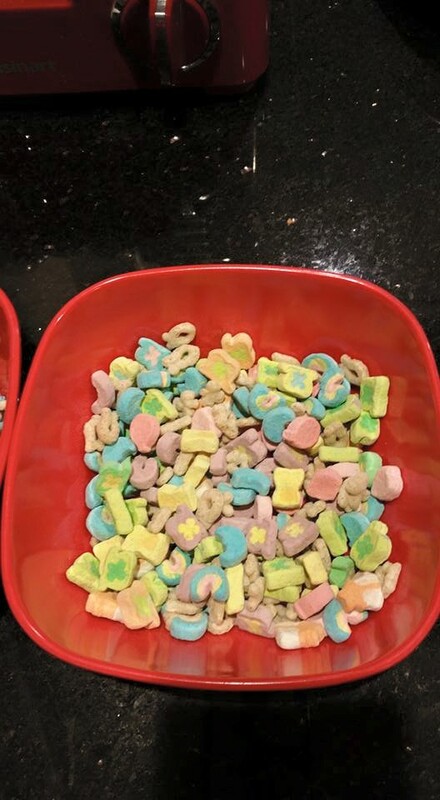 You know it’s going to be a great day when your bowl of Lucky Charms looks like this! The advancement of technology has allowed our society to grow in leaps and bounds. The fields of medicine, engineering, agriculture and countless others have benefited from the applied science of high tech microprocessors and their data processing capabilities. This technology helps power our homes, cars, laptops, and phones. It is involved in every aspect of our lives, but as powerful and complex as these systems are there is one device that can cripple everything and bring the world as we know it to a standstill: EMP blast. After a week with no power whatever shred of humanity is left in people is slowly dwindling away. Gangs are forming, people are starving, and the whole country is in a free-for-all. Mike Grant, a veteran welder for a Pittsburgh steel company, finds himself on the road, fighting to stay alive. A single thought propelling him forward: get to his family. When Caroline Spencer returns to the Florida island of Sanibel, she comes face to face with her past. Her last visit here was twelve years ago when, through whispering mangroves, past flocks of exotic birds, skirting bobcat trails and precious mounds of turtle eggs, four children played in this earthly paradise – as explorers, naturalists, boat-builders… and eventually, as lovers. Over the intervening years, Carrie has tried to forget those summer idylls and the children who were her friends – Phoebe, who believed herself to be a mermaid, her aloof older brother Bradley, and Tristan, son of the Native American wisewoman, Tanta. Now two of them are dead and gone. In the cemetery, however, there is only one grave; in Tanta’s backyard, a mourning cradle hangs, stuffed with black raven feathers; and over at Bud’s Landing lives a small boy who has mysteriously been struck dumb. Legend says that pirates buried treasure on a sister island, but here on Sanibel, where a great storm is gathering, Carries is about to unearth some treasure of her own. Love stories about magic? What about blood thirsty monsters and secret society’s that hunt them? Secret Seekers Society is jam packed with all that and more. Secret Seekers Society and the Beast of Bladenboro centers around the lives of two young protagonists Hunter Glenn, and Elly Ann through an adventure ripe with adversity, paranormal monsters, secret societies, and most haunting of all, a life without their parents. It is here where they first learn of their new guardian, an eccentric old man named Professor Clandestine and the rest of the mansion’s caretakers. Tossed into their bedroom, and locked away under the pretense of “safety concerns” it does not take long for the children to hatch an escape plan. Pirates, parrots, hurricanes and Himalayas. True tales of a modern adventurer.Stalked by jaguars in the jungle of Guatemala! Will they survive pirates off Costa Rica? How does he escape war in Kashmir?